Four historic Georgia theaters — with urgent needs — have received more than $85,000 from the newly expanded Fox Theatre Institute. The DeSota Theatre in Rome will spend $20,000 to upgade its fire-safety system. CONYERS ROCKDALE COUNCIL FOR THE ARTS. Grant amount: $11,348. 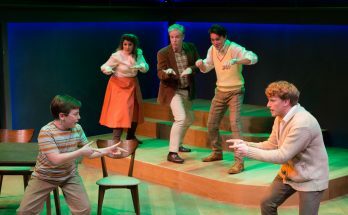 CRCA, which opened in 2000, hosts dozens of productions each year — theater, concerts and classes. The grant will help replace the facility’s 17-year-old HVAC unit in time for scheduled programming to continue without interruption. 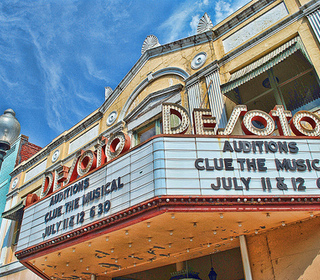 DeSOTO THEATRE. Grant amount: $20,000. Downtown Rome’s 1929 historic DeSoto offers classical music, pop-rock-folk concerts and children’s shows. It was state of the art 88 years ago. The grant will be used to upgrade fire-safety features. GREENSBORO FESTIVAL HALL. Grant amount: $19,640. The former Greene County High School auditorium is now a community landmark for visual arts, theater and music. 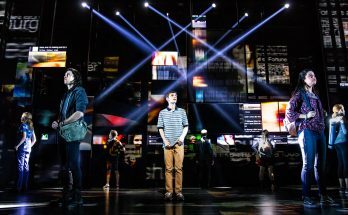 Years of layering materials on the stage have made it dangerous for performers. The grant will buy a new floor. Theatre Albany will spend $34,393 to repair its façade, damaged by tornadoes earlier this year. THEATRE ALBANY. Grant amount: $34,393. 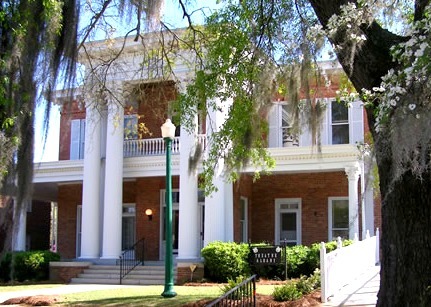 The group makes its home in a white-columned antebellum house, hosting Broadway plays and musicals, classic dramas, contemporary plays and original works. The grant will pay for repairs to the building’s façade, damaged by tornadoes earlier this year. To qualify for an urgent/emergency grant, a historic theater or performing arts venue must have needs that require immediate action to save the structure or keep programming on track. The Fox Theatre Insitute awards grants in three other categories as well: historic structures studies or planning; technical assistance and services; and preservation. 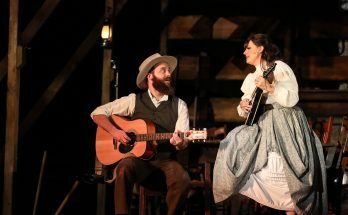 The institute, says director Leigh Burns, is the only organization in Georgia offering grant assistance for theater preservation without requiring matching funds. In the past nine years, the FTI has granted more than $360,000 to support 15 projects.